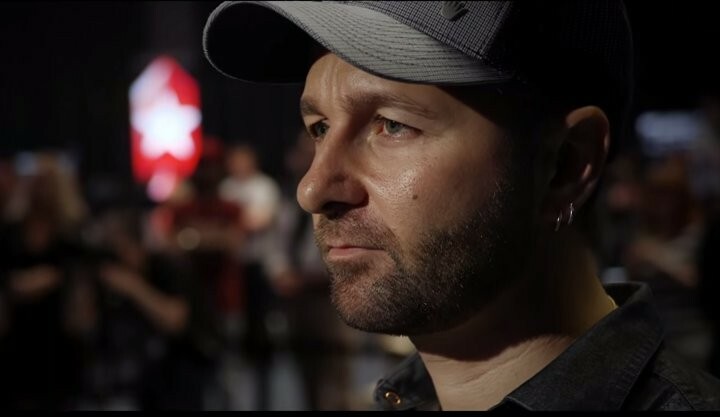 Check out the trailer for what promises to be the most watched poker documentary of all time, Kid Poker. Now we know Ivey and Negreanu go way back, so perhaps that was just a little needle on Ivey’s part. Let us know what you think. Wanna know what top pros do ready themselves for the World Series of Poker? Well, you’re in luck. Australian poker pro Jackie Glazier has started a video blog to show her fans just what she does to get in shape for the biggest poker festival in the world. Check it out and maybe her hard work and dedication will inspire you. MPN owners Microgaming yet again prove their dedication to exploring the outer limits of the social media envelope with the live streaming of the construction of their new headquarters on the Isle of Man. The building won’t be completed until 2017, so avid live stream fans will have to wait a while before they can get to the final “watching the paint dry” stage. MPN’s Head of Poker, Alex Scott, is really excited by the prospect, but hasn’t confirmed how many hours a day he will be dedicating to following the online coverage. Assuming the live stream is a success, other poker operators will be quick to jump on the bandwagon. Live streaming construction projects could be just the beginning. Rumors that PokerStars plans a live stream of the early morning tussle for parking spots outside its Isle of Man headquarters could not be confirmed. You can view all of the exciting action on the live stream yourself, right here . 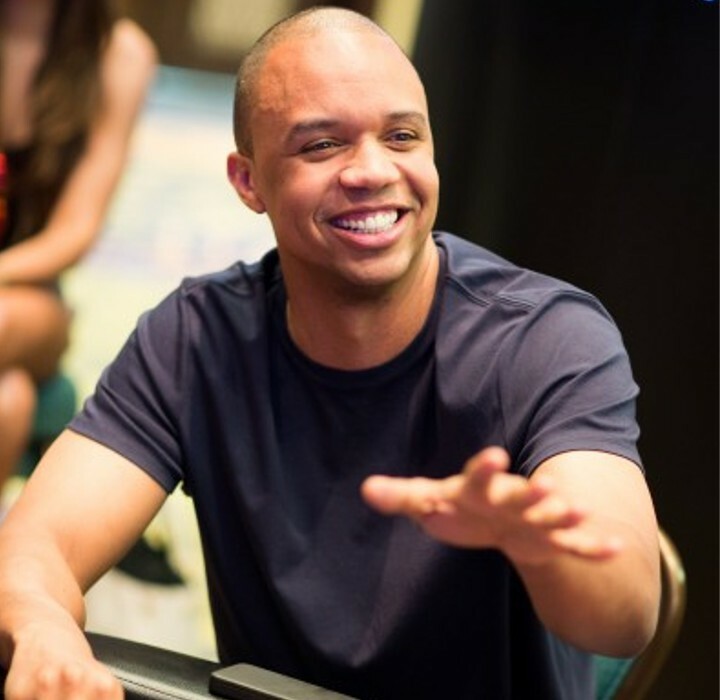 Phil Ivey’s card skills go right to the edge—literally. He admitted using a technique called edge-sorting to win £7.7 million at baccarat from Crockford’s Casino in London. The casino got suspicious, never paid up, and Ivey lost his legal case to get the casino to pay him his winnings. In New Jersey, Ivey has been sued by the Borgata for using the same technique, with the help of Cheng Yin Sun, known as the “Queen of Sorts.” The Borgata wants to recover the $9.6 million Ivey won, but he has no plans to relinquish his grip on the cash. According to a PokerNews report on the Monte Carlo EPT $100k Super High Roller, Ivey joked about the case with King’s Casino owner Leon Tsoukernik. “I’m gonna win that case, by the way,” said Ivey, after suggesting that he had done Tsoukernik a favor by not playing baccarat in his casino. “That’s good, we need the money in poker,” Tsoukernik retorted.